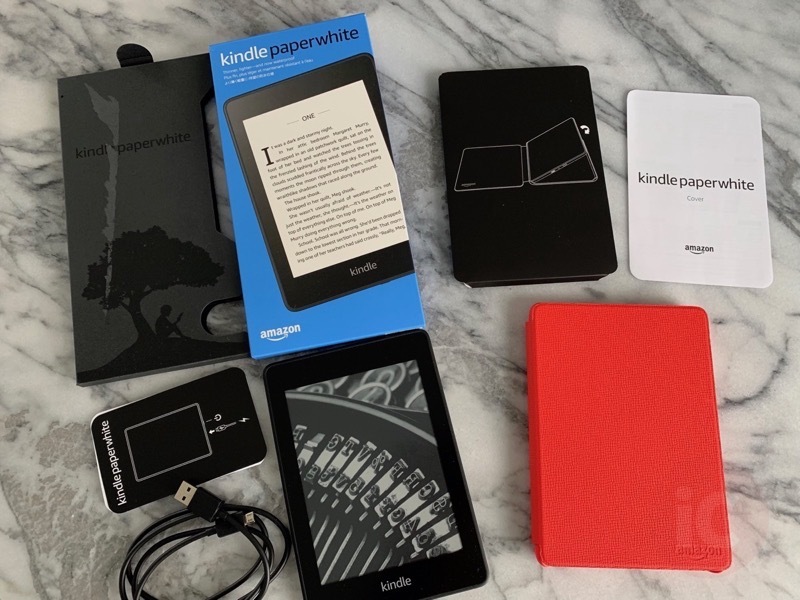 Amazon.ca launched an all-new Kindle Paper-white last month, debuting its first waterproof version of this e-reader, since it launched in the fall of 2012. 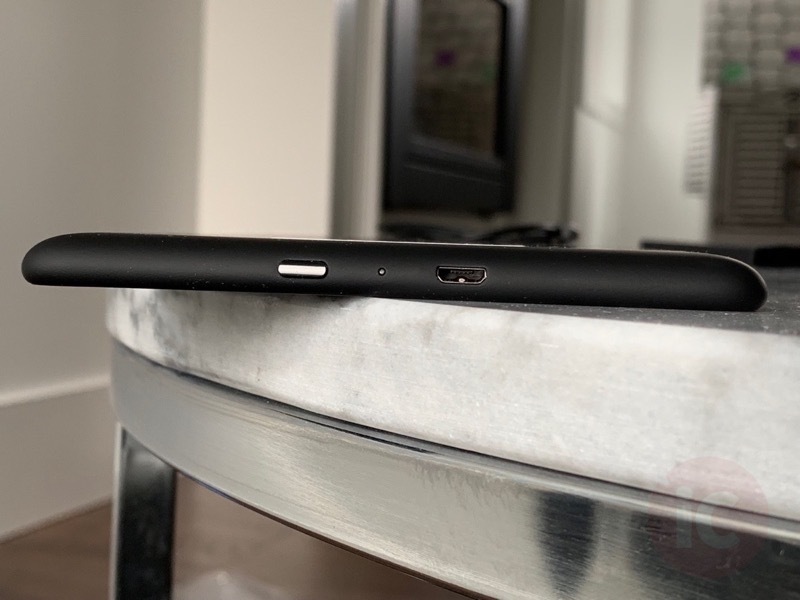 Here’s our quick review of this newest Paperwhite, after Amazon Canada sent it to us to check out. 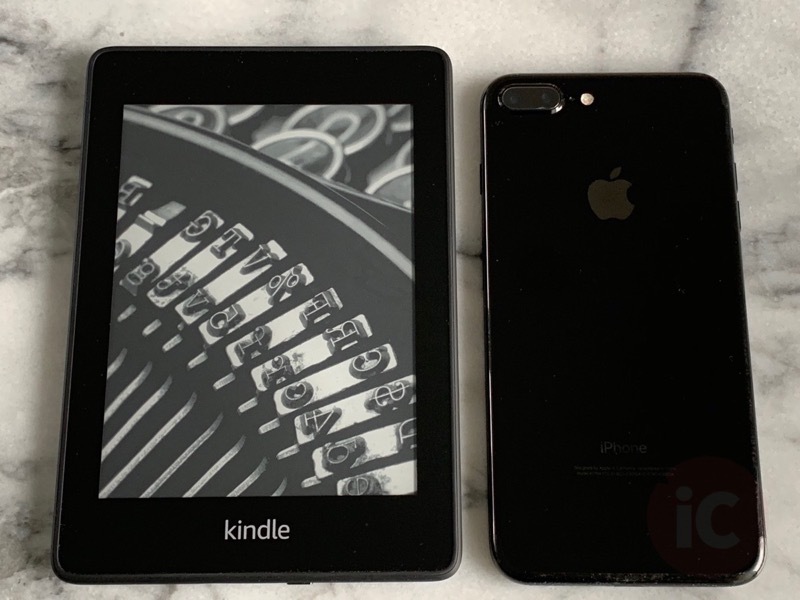 The new 2018 Kindle Paperwhite still has the same 12-LED front-lit 6-inch display with 300 ppi as the previous seventh generation, but this time the physical footprint is 14 grams lighter, with a slightly shorter height and width. Inside the box you’ll find the Kindle itself, some instructions and a micro USB cable to charge the e-reader. 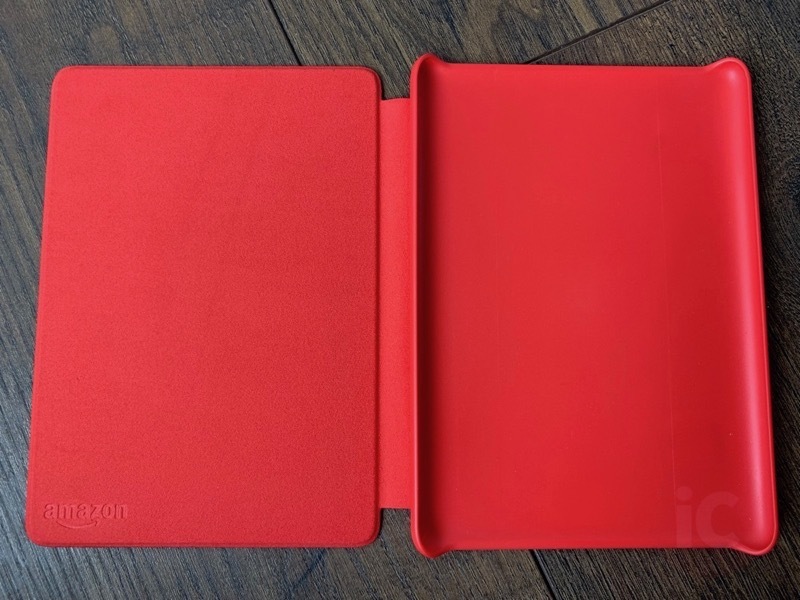 As for the Amazon Kindle Paperwhite Leather Cover, it fits nice and snug with the e-reader and has a nice microfibre cover on the inside to protect the Kindle display. When you open the cover it automatically wakes your Kindle. When you close the cover, your Kindle goes to sleep. No more pressing the sleep/wake button on the bottom of the Paperwhite. The cover is held closed with magnets, while overall this leather cover is lightweight and a beautiful, must-have accessory, despite its pricey $49.99 price tag. 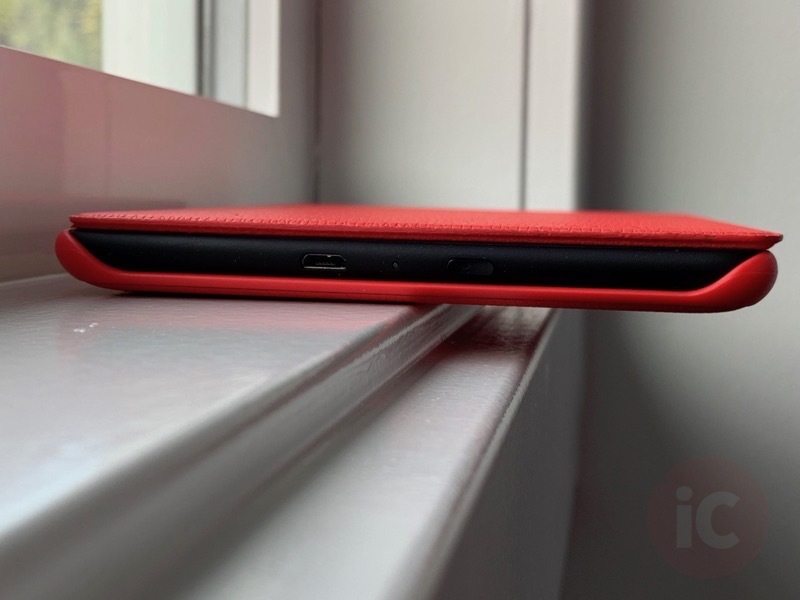 The Punch Red colour pops and makes it really easy to find your Kindle in the house. 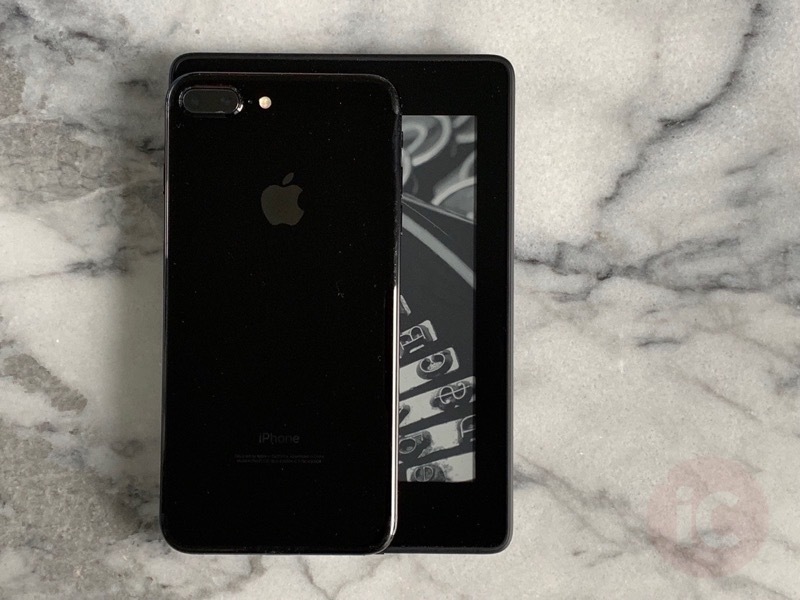 This new Paperwhite comes with higher storage options at 8GB and 32GB (instead of 4GB with the previous generation Paperwhite). 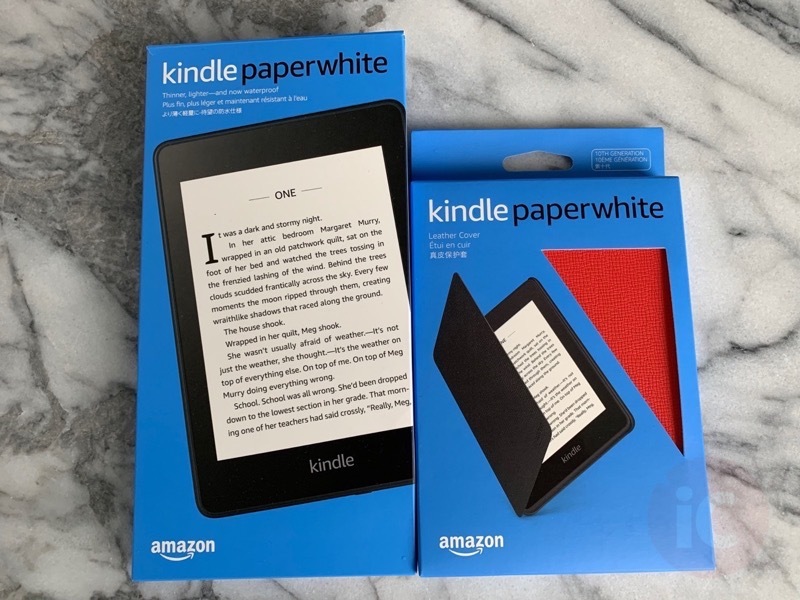 With the device’s IPX8 rating, this Kindle Paperwhite can withstand being submerged for up to one hour in up to two metres of fresh water. This means if you vacation a lot at the beach with your Kindle Paperwhite, this is the model to get. 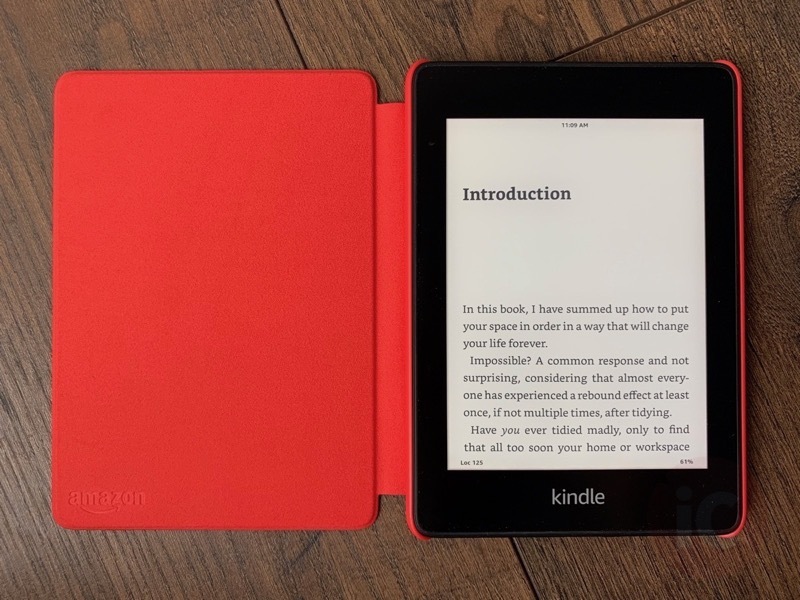 We’ve used an older Kindle Paperwhite before and after playing around with this 2018 model, some similar experiences come to mind. The front-lit LEDs have advantages over a backlit LCD display such as the one on your iPad or iPhone. There are no bright lights shining at your face causing eye strain. Instead, light is pointing down at the display, allowing you to rest your eyes for once, in this day of the digital age. You basically have an excellent, well-lit reading experience, anywhere. 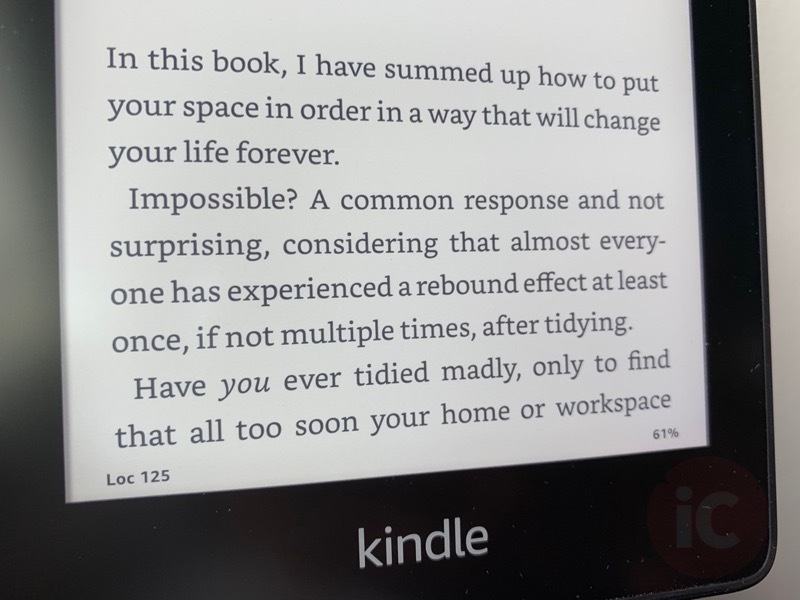 When I do get a chance to read on my Kindle Paperwhite, the best part, aside from the crisp display, is the fact there are no distractions, versus reading on an iPad, for example. The only thing you have in your hands is your e-book and the Paperwhite. No iMessage or any other notifications to break your concentration (sure you could turn on DND on your iOS device, but who really does that). 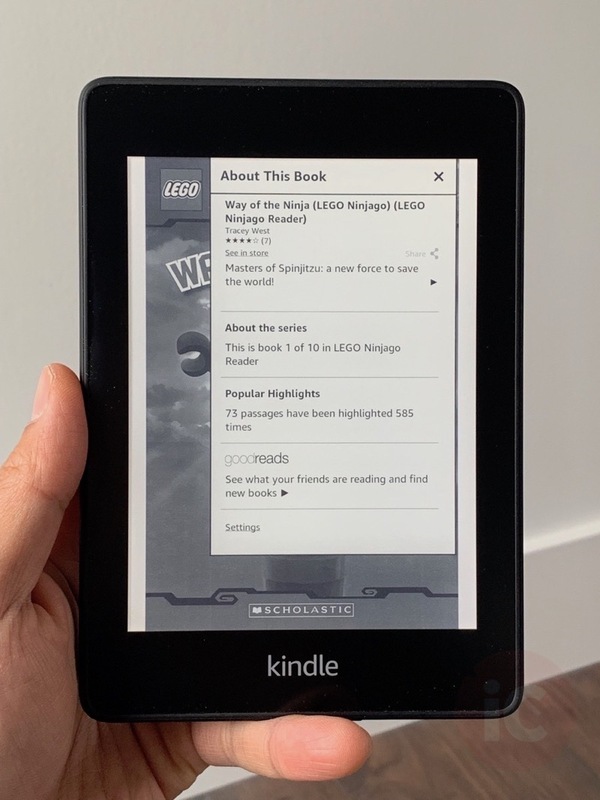 Also, Amazon has nailed down connecting the Kindle Paperwhite to the online Kindle store, as the device has built-in Wi-Fi. As for reading, there are a plethora of options in the settings to change font (ten to choose from), text size, bold, margins and more. There are no buttons on this Kindle Paperwhite, so to turn the page you’re tapping the display or swiping left/right on the touchscreen. To get to settings or back home, just tap the top of the display and the menu will appear with options to go home, back, settings, Goodreads, store and search. I didn’t fully test out battery life, but Amazon advertises it in “weeks”. With e-ink displays, they sip energy. Battery life will depend on your use of Wi-Fi and also display brightness settings. When you have the Kindle Paperwhite on standby, it’s basically off. Seriously, after a full charge, these Kindles last a long time (battery life also lasts a long time when you don’t read and instead eat Cheetos on the couch). Canadians don’t get access to Audible e-books over Bluetooth, sadly. It’s just not here yet. 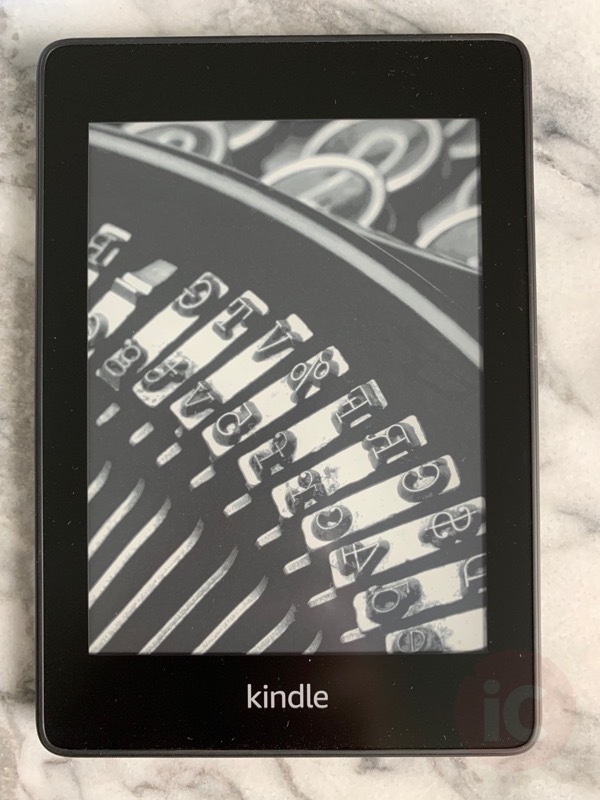 Priced at $139.99, the 2018 Kindle Paperwhite feels great to hold in the hand and is definitely “pocketable”. If you’re an Amazon user, the Paperwhite is an excellent Kindle to own for reading. 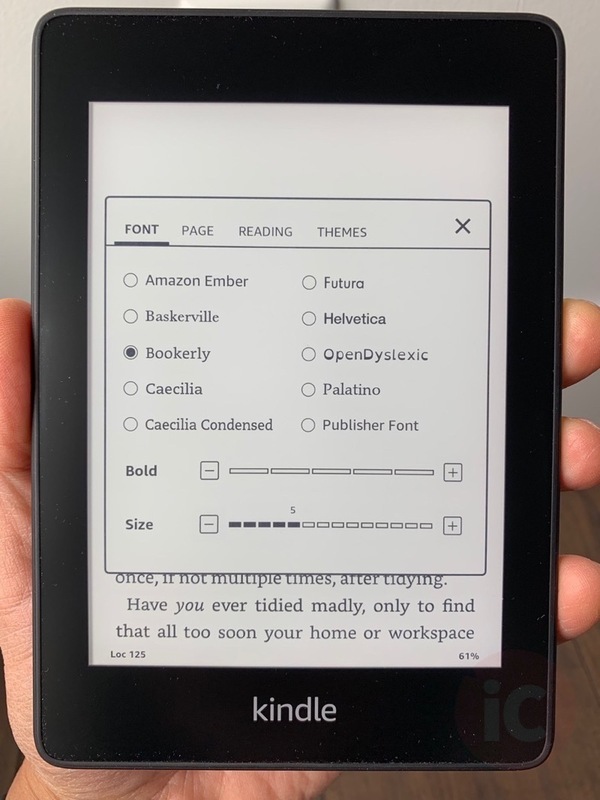 The display is bright and text is crisp, while its lightweight means reading for hours won’t result in any strain (unless you don’t lift, bro). 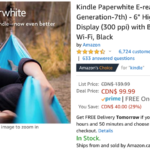 Click here to buy the Kindle Paperwhite from Amazon.ca for $139.99. 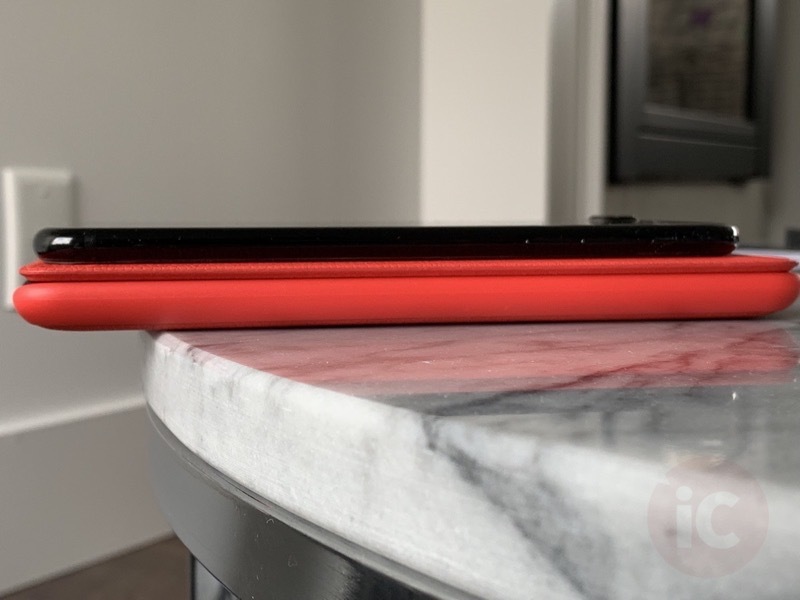 It may go on sale for Boxing Day or Prime Day 2019, if you want to wait. Or, you can also buy the previous generation Kindle Paperwhite, currently on sale for $40 off at $99.99. It has the same display but isn’t waterproof, and is just as good.